Humanistic Design: Specifically design for Samsung Galaxy S9 plus. We deliberately designed it for there are some places left both on sides and edges. Anti-Scratch: This strong 9H protector will guarantee your Samsung Galaxy S9 plus the best protection against drops, bumps, scratches and normal wear. 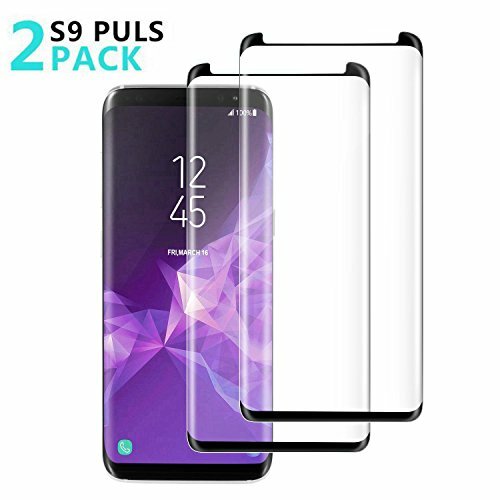 Easy to install: Easy application with flexible material is designed for maximum full coverage on curved on your Samsung Galaxy S9 plus.